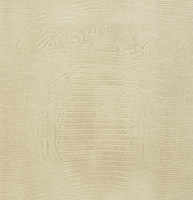 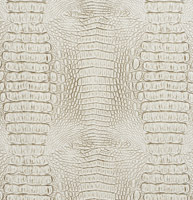 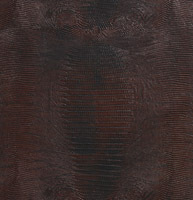 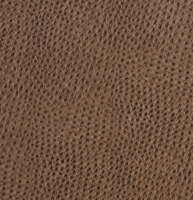 Palazzo&apos;s decorative faux leathers are truly unique. 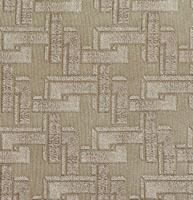 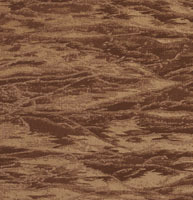 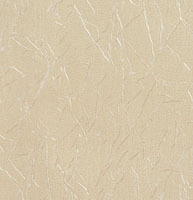 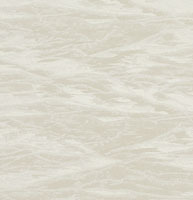 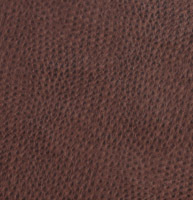 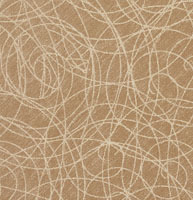 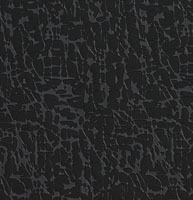 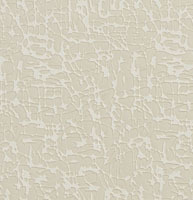 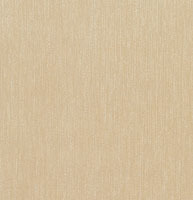 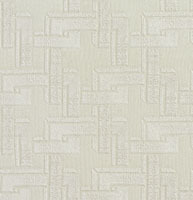 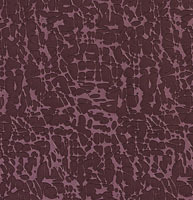 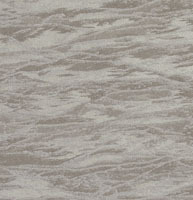 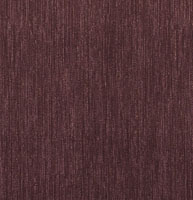 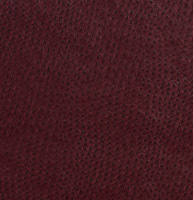 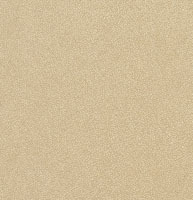 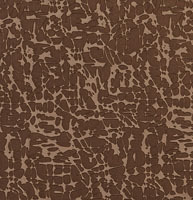 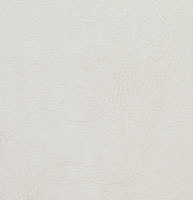 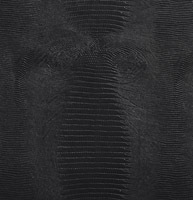 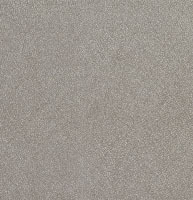 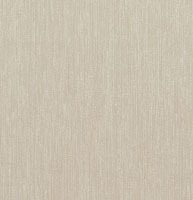 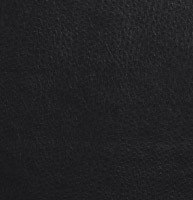 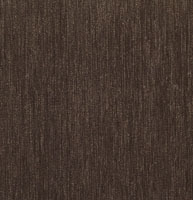 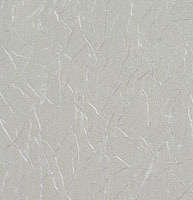 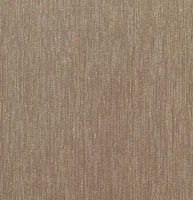 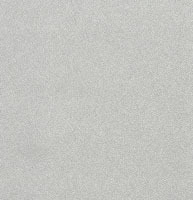 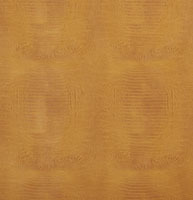 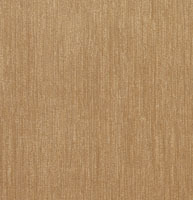 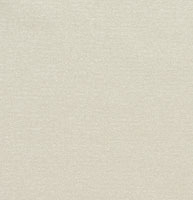 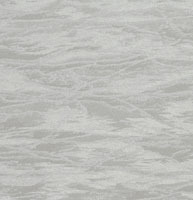 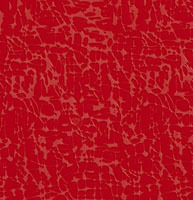 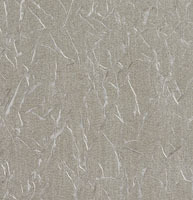 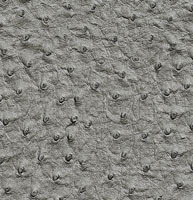 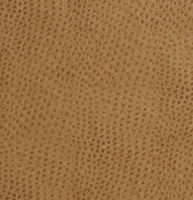 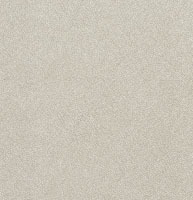 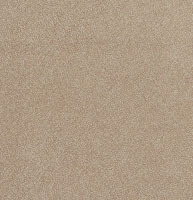 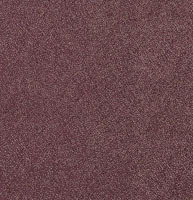 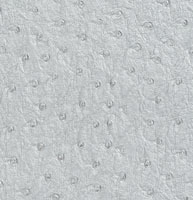 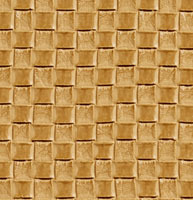 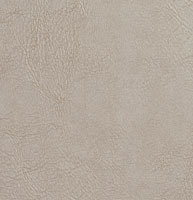 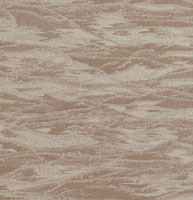 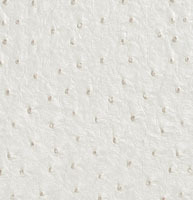 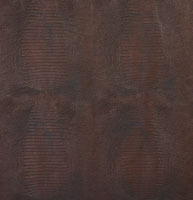 These decorative leather look fabrics are great for residential, commercial and hospitality applications. 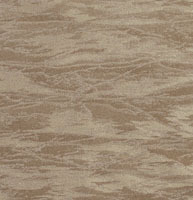 Our collection includes floral, paisley, weaves and other exceptional designs. 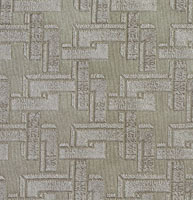 Our collection continues to grow, and don’t forget, we offer free samples.